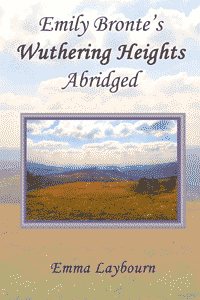 Welcome to the home of free classic English literature ebooks. This is a series of famous but difficult novels, which have been slightly simplified and shortened to about two-thirds of the original length. They can be dowloaded free in pdf, epub and mobi (Kindle) formats. To find out more and to download, please click here. 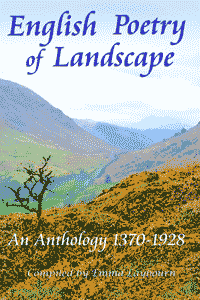 These are collections of well-known poetry in the public domain, downloadable as free pdf, epub and mobi files. 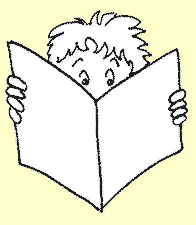 Books on this site are edited/compiled by Emma Laybourn. If you are looking for Emma's stories for children, please visit her main website Megamouse Books. If you are an adult learning English, you may be interested in ESL books by Emma's sister. You are welcome to share or copy the ebooks on this site for any non-commercial purpose. They may not be sold.